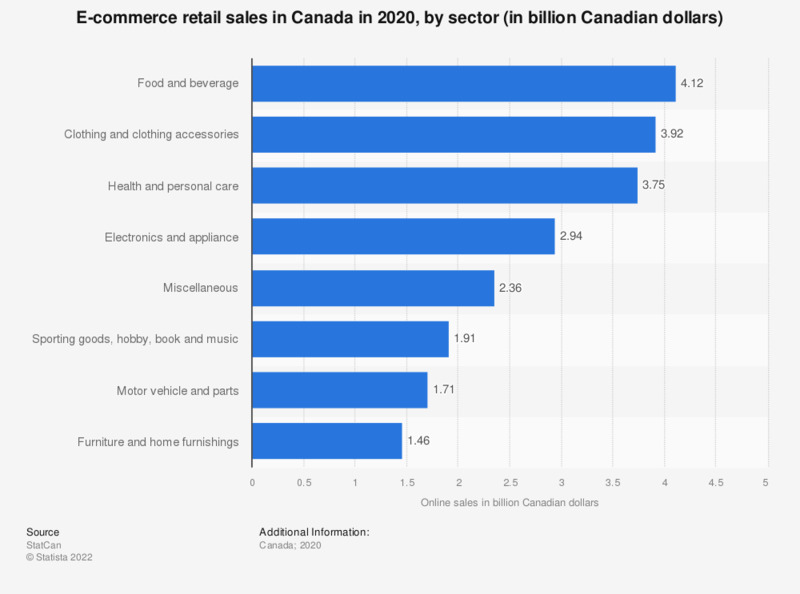 This statistic shows the retail trade e-commerce sales in Canada in 2016, broken down by industry. In 2016, electronics and appliance stores e-commerce sales totaled approximately 733 million Canadian dollars. If we look into the future, what is the model tomorrow's shops are approaching?